Silver Strike with a new and improved, formula. This is a superior lotion containing ultra rich Hemp Seed Oil, L-Tyrosine, Aloe, Tea Tree Oil, Sweet Almond Oil and Jojoba Oil was enriched to multiply the best results. This Tropical Paradise fragrance allows your senses to take you to a plush tropical island while enjoying excellent results fast. New & Improved Formula For 2018! A superior lotion containing ultra rich hemp seed oil and CoQ10. 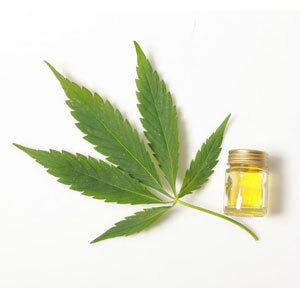 Hemp seed oil, which is rich in natural omega oils, essential fatty acids and the other nutrients necessary to keep your skin at peak moisture levels in order to develop the richest, darkest tan ever imagined. 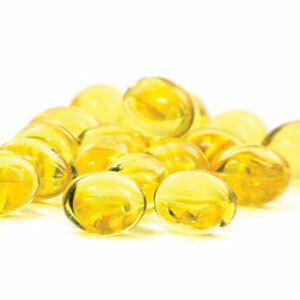 CoQ10 is a powerful antioxidant which helps to smooth out the surface of the skin. Naturally fights fine lines & wrinkles while providing lasting benefits to your skin. 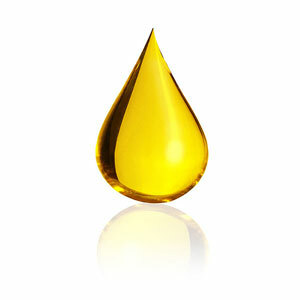 Lavish Vitamin E oil provides the skin with intense moisture as well as antioxidants for healing and natural protection. Vitamins C & A combine with E to provide a superior skincare regimen. A superior lotion with advanced skincare properties. Silver Strike with Hemp Seed Oil is a formula designed to Take Your Tan To A New Level. State-of-the-art tanning maximizer that is rich in exotic oils and anti-oxidants. Click the button below to add the Silver Strike Tanning Lotion 8oz to your wish list.